Firewall analyzer centralizes the monitoring of logs and events to help protect your network against breaches. 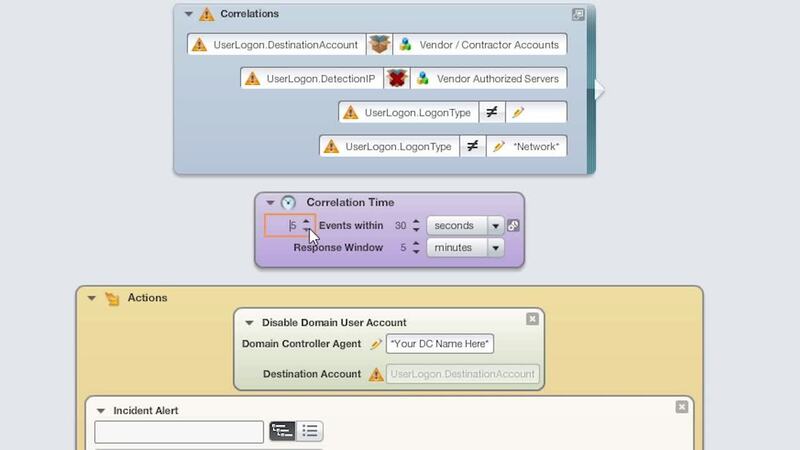 Customize hundreds of built-in correlation rules for great visibility into network activities with firewall management. Protect your network against malicious activities and violations with automated remediations. 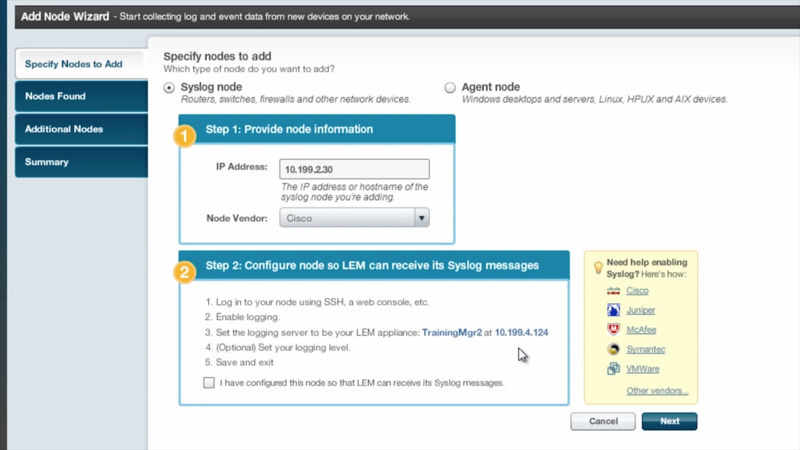 SolarWinds® Log & Event Manager helps collect all logs and events from hundreds of network devices, including firewalls and IDS/IPS devices, in a central location. 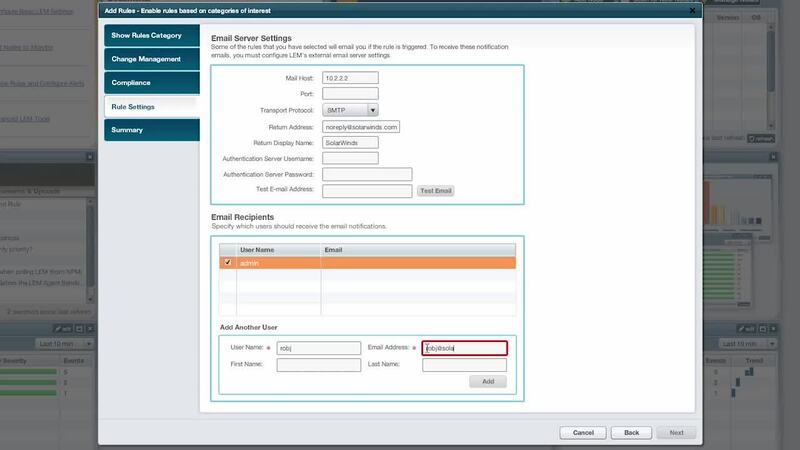 Centrally logging and monitoring firewall activity gives you greater flexibility to determine whether the configuration changes or newly added rules work as intended and debug them in case of issues. It's good to collect and analyze firewall logs according to bandwidth usage, denied rule rates, user activity, protocol usage, and so on. SolarWinds Log & Event Manager provides powerful in-memory event correlations in real-time for thousands of network, application, database, and firewall events. These event correlations can either be configured via built-in rules or customized to help you better understand various events. One of the most significant advantages of using LEM is having access to its high-compression data model. LEM can store data at up to a 60:1 compression ratio, so that it doesn't create a storage overhead for data retention. "A firewall change was made without notice and broke the site-to-site VPN. I was able to go in, find the change, and quickly move it back. Saved my day!" Lack of real-time data and alerts on suspicious firewall activity can compromise the security of the network. Inaccurate and incomplete analysis of firewall logs lead to erroneous troubleshooting and network downtime. Unautomated responses to cyberattacks and malicious activities delay effective threat mitigation and remediation.